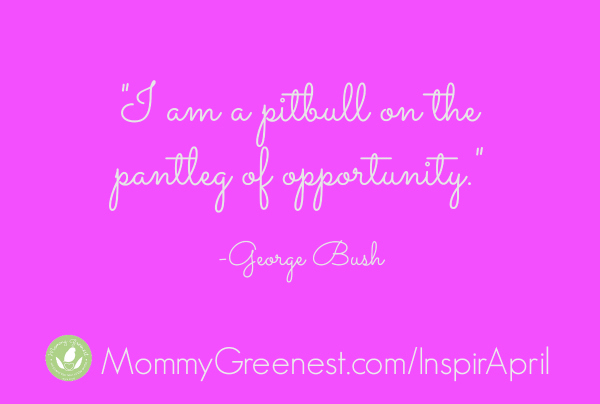 Our final InspirApril daily affirmation is about opportunity. Although I’m not a fan of the man who said them, I just love the image that these words evoke! If today’s daily affirmation speaks to you, please take a minute to share with your online community, and tell me why in comments below. That’s a great place to share your own favorite daily affirmations, too! 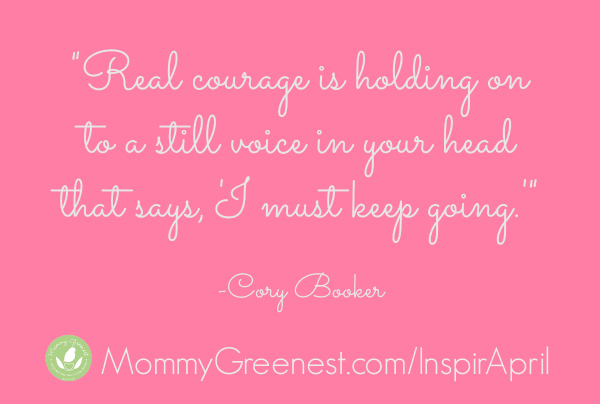 For more on why I started the daily affirmation initiative, please visit Mommy Greenest InspirApril. Thanks! 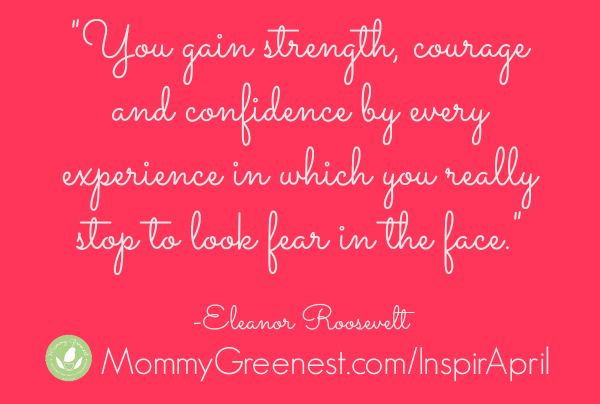 Today’s InspirApril daily affirmation is about confidence. If today’s daily affirmation speaks to you, please take a minute to share with your online community, and tell me why in comments below. That’s a great place to share your own favorite daily affirmations, too! 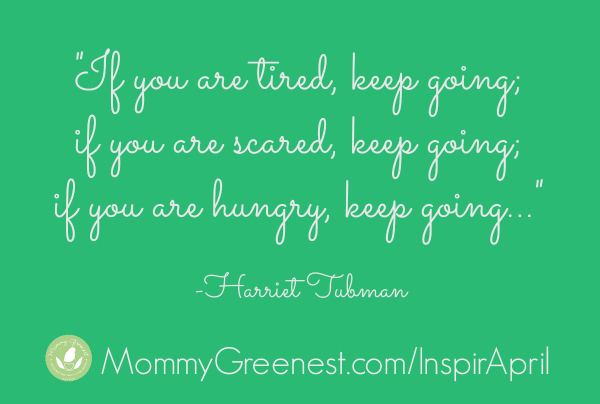 For more on why I started the daily affirmation initiative, please visit Mommy Greenest InspirApril. Thanks! Today’s InspirApril daily affirmation is about intention. If today’s daily affirmation speaks to you, please take a minute to share with your online community, and tell me why in comments below. That’s a great place to share your own favorite daily affirmations, too! 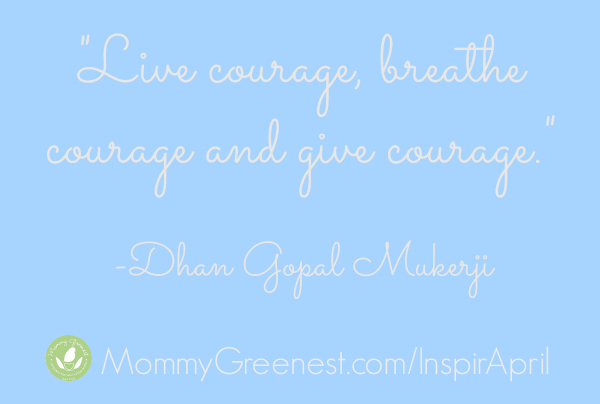 For more on why I started the daily affirmation initiative, please visit Mommy Greenest InspirApril. Thanks! Today’s InspirApril daily affirmation is about intuition. If today’s daily affirmation speaks to you, please take a minute to share with your online community, and tell me why in comments below. That’s a great place to share your own favorite daily affirmations, too! 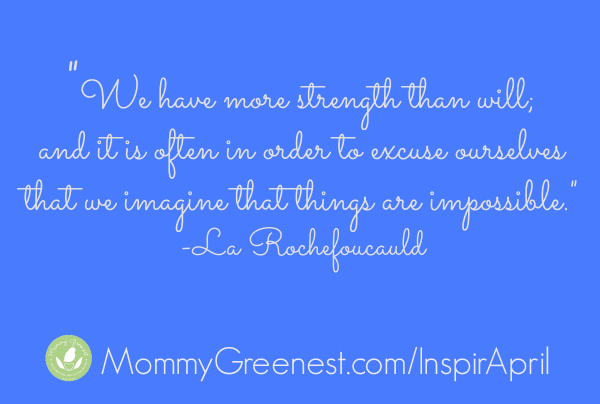 For more on why I started the daily affirmation initiative, please visit Mommy Greenest InspirApril. Thanks! 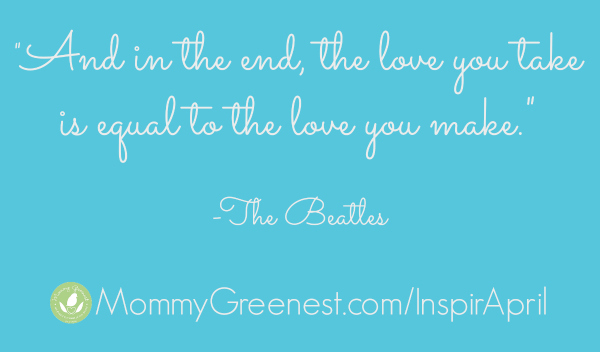 Today’s InspirApril daily affirmation is all about love. If today’s daily affirmation speaks to you, please take a minute to share with your online community, and tell me why in comments below. That’s a great place to share your own favorite daily affirmations, too! 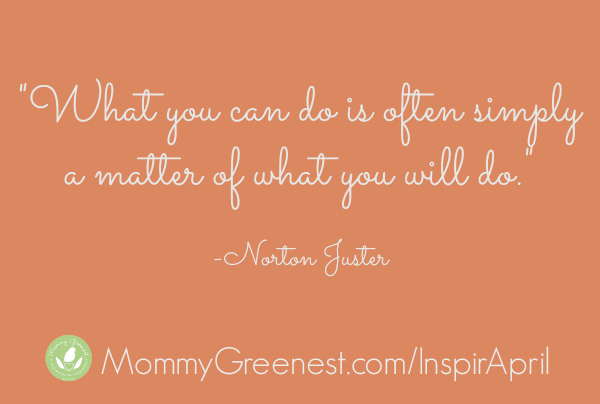 For more on why I started the daily affirmation initiative, please visit Mommy Greenest InspirApril. Thanks!